In this week’s episode of Teenage Mutant Ninja Turtles on Nickelodeon, we see what happens when geeks get bored. 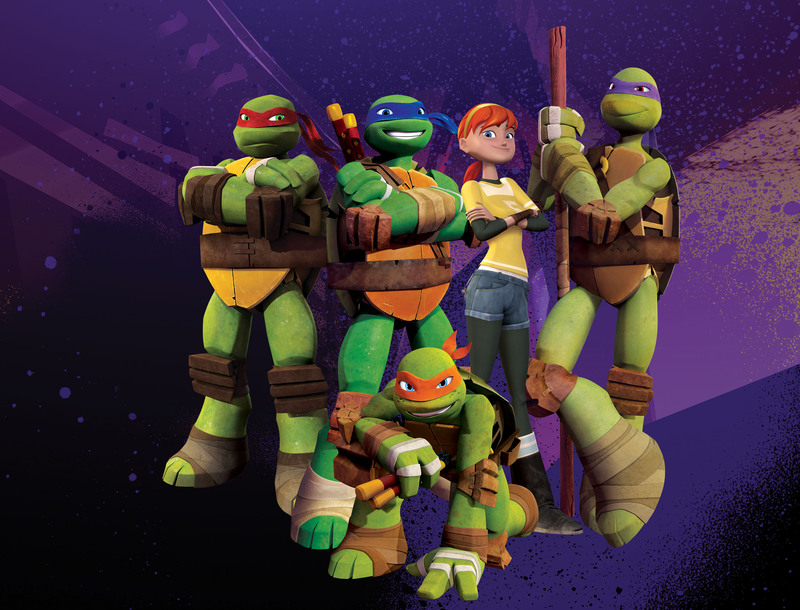 Donatello (voiced by Rob Paulsen from Planet Sheen ), being bored with using his bo staff to fight, decides to use his tech skills to develop a TMNT….Teenage Metal Ninja Turtle, appropriately named Metalhead. Now, instead of using his entire body to fight the likes of Kraang and his enemies Donnie just sends in Metalhead and uses a handy little remote to control him and his ninja skills. In the clip we can see that Raphael and Leonardo have a problem with using Metalhead to fight their battles. Much to their surprise though, the metal turtle is more than capable of handling itself in a fight. It’s safe to say that something goes wrong (or the episode would be really short) and instead of being a helping hand, Metalhead turns sides and Donatello learns that while he might get bored with his bo staff, it’s better than a metal robot that can turn on you faster than Michelangelo can scarf down a pizza.